This time of year can be difficult for a lot of reasons, and injury is one of them. Ground can become slick with ice and snow, and just walking to your car or mailbox can be dangerous. We created a list of the most common winter injuries and how to keep yourself (or loved ones) safe this winter. Falls: It isn’t shocking that falls are more common in winter. Ice and snow can make even a short walk slick and dangerous, especially for those with balance problems. Older adults or those with mobility and/or balance problems may have a higher risk of falling on slick terrain. Frost Bite: Low temperatures and exposed skin don’t mix. Every winter, emergency rooms and doctor’s offices treat patients suffering from frost bite. Older adults and younger children may have a higher risk of frost bite, as well as those with circulation problems. Sports Injuries: Winter sports like sledding, hockey, ice skating, etc. have the same risks for injury that many other sports do, with the addition of slick, hard surfaces. For example, sledding can result in impact injuries and ice skating can also result in falls. Common winter sport injuries are: head injuries, back injuries, knee injuries, and others. Reduce Dangerous Areas: When possible, remove snow/ice around your home and vehicle. Add salt to your walkways to help keep them clear of slick spots. Dress Appropriately for Winter: Ensure that you’re wearing the right gear for the weather. Don’t spend more time outside than the conditions or your health permit. Take regular breaks to warm up. Be Careful in Winter Sports: You may not be able to avoid all sports injury risks, but you can minimize some of them. Sled down smaller hills if you’re not confident of your ability to control the sled. You can also wear a helmet. When ice skating, stay near the edge of the rink if you’re not skilled. If playing hockey, be sure to wear all protective gear and play at your appropriate skill level. Improve Mobility/Balance: You can help reduce your fall risk by improving your mobility and your balance. Seeing a physical therapist can help assess your movement challenges and address them. Your physical therapist will develop a comprehensive plan to help improve your movement and balance. You’ll likely have a home exercise plan so you can work on improving muscle strength, movement, and balance through specific targeted exercises. 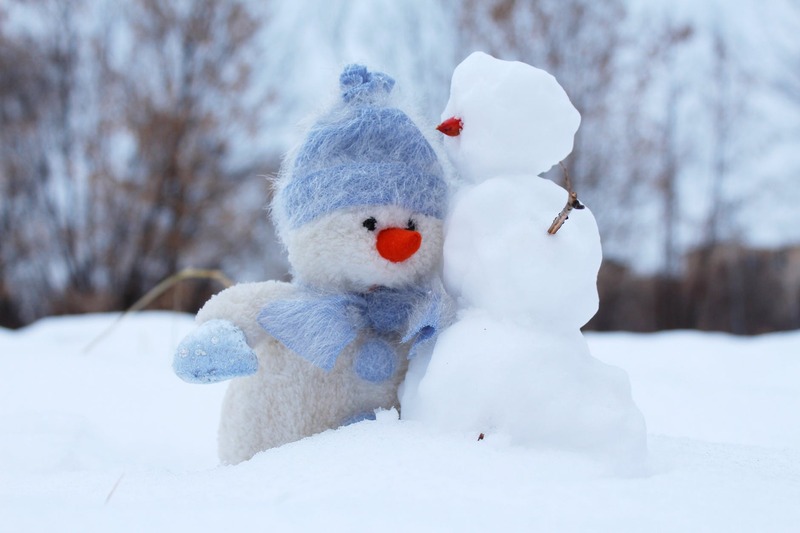 Body One Physical Therapy wants you to enjoy winter (and every season)! We’re locally owned and operated, with four locations serving Central Indiana: North Indianapolis, South Indianapolis, Fishers, and Zionsville. Our physical therapists work with clients of all ages and activity levels and we’d love to help you get moving better in the right direction. Call today!